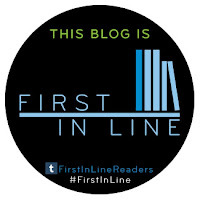 Jessabella Reads: The Faerie Court: Read the first three chapters of The Girl Who Never Was! The Faerie Court: Read the first three chapters of The Girl Who Never Was! 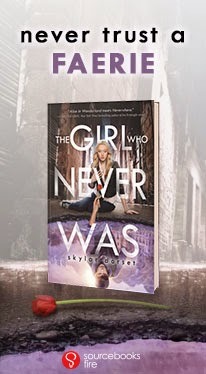 Want to read the first three chapters of The Girl Who Never Was by Skylar Dorset?